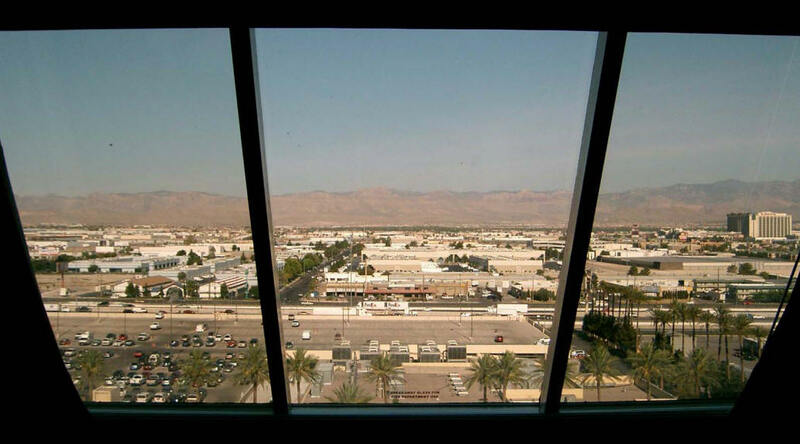 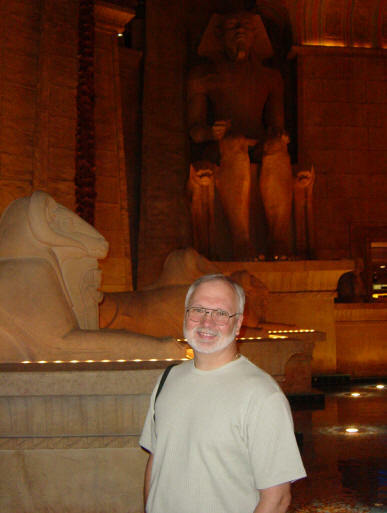 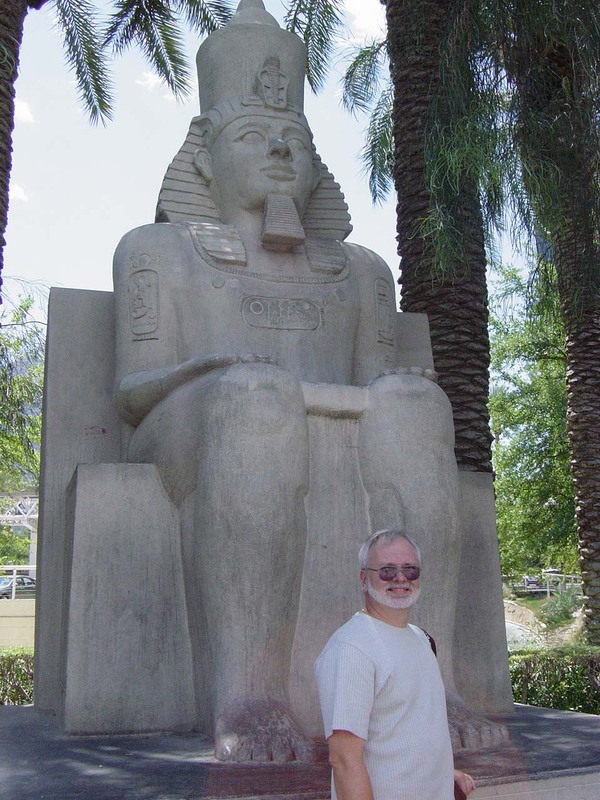 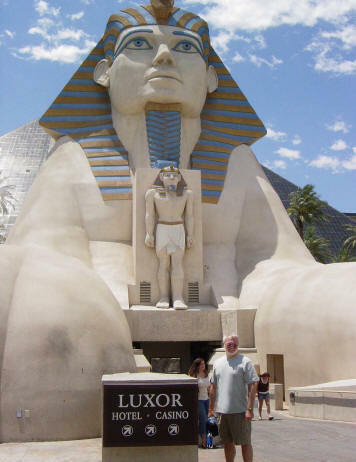 After returning from a 12-day trip to Israel in September 2005, Carolyn and I started making plans for a 2016 trip to Las Vegas, Nevada, with friends Duke and Myrl Peeler. 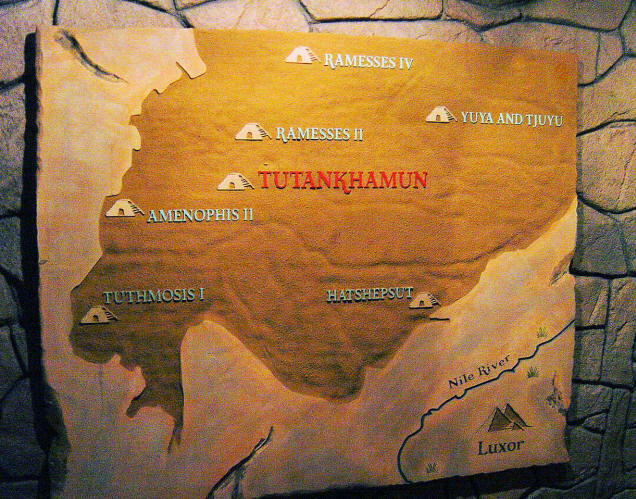 The trip was planned and scheduled for 12 - 17 June, 2006. 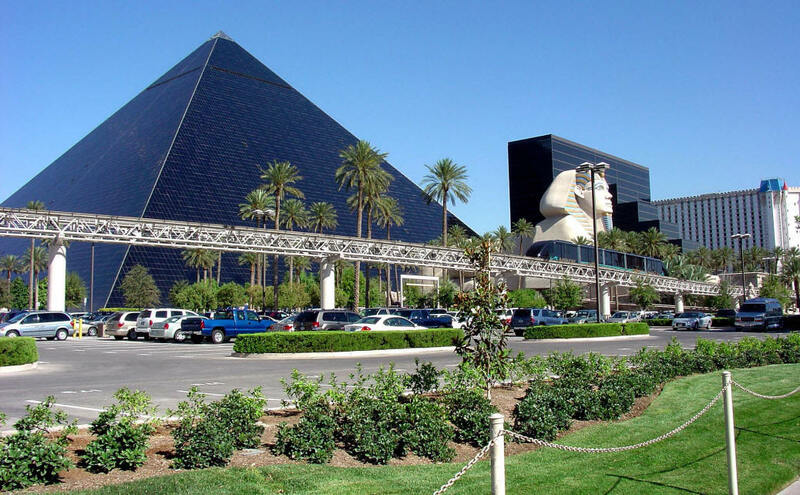 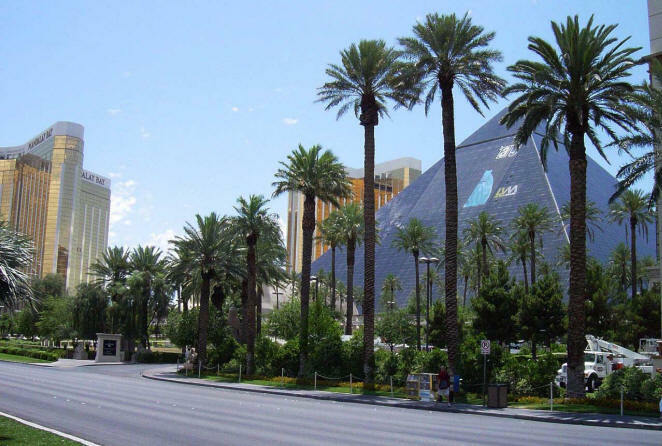 The Luxor in Las Vegas is a hotel and casino situated on the southern end of the Las Vegas Strip in Paradise, Nevada. 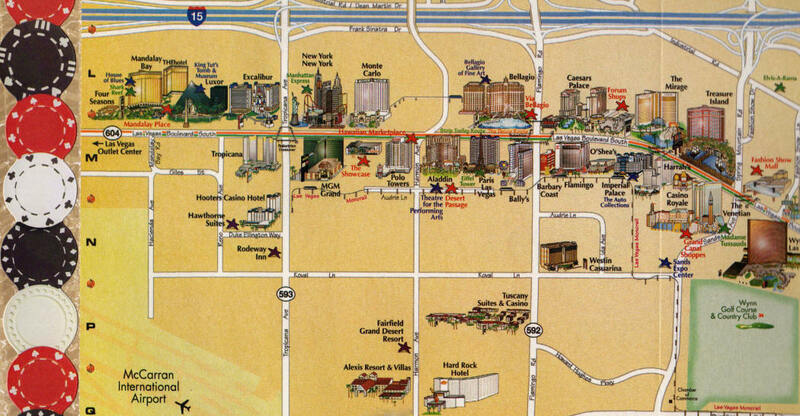 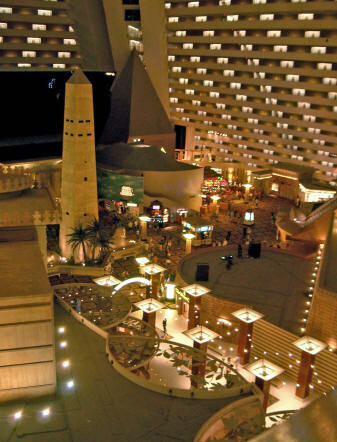 The 30-story hotel has a large casino with over 2,000 slot machines, 87 table games, and 4,407 rooms. 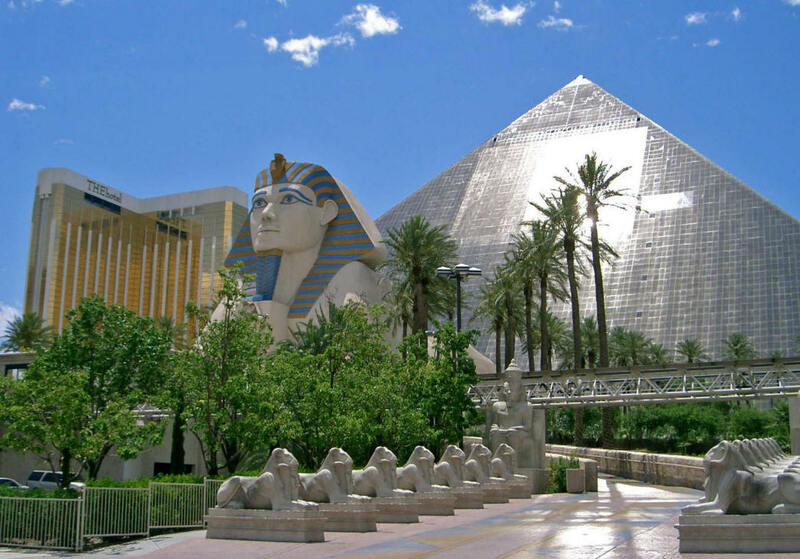 The hotel is named after the city of Luxor from ancient Thebes in Egypt. 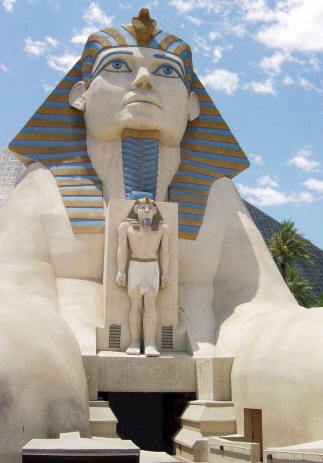 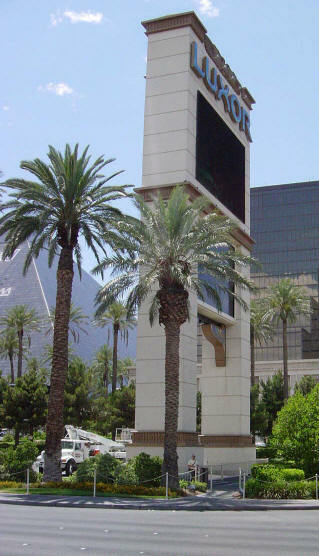 Luxor is the sixth-largest hotel in Las Vegas and the ninth-largest in the world. 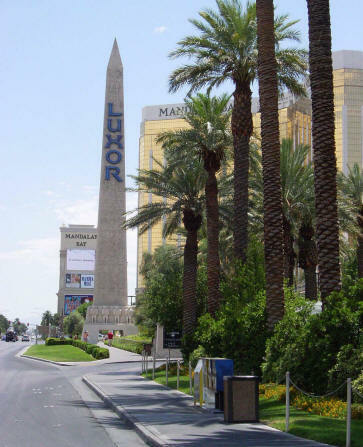 The Luxor Sky Beam is the strongest beam of light in the world. 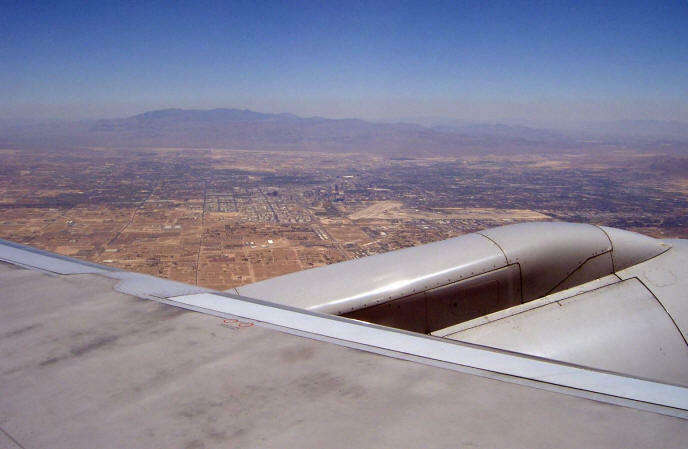 On a clear night, the Sky Beam is visible up to 275 miles away by aircraft. 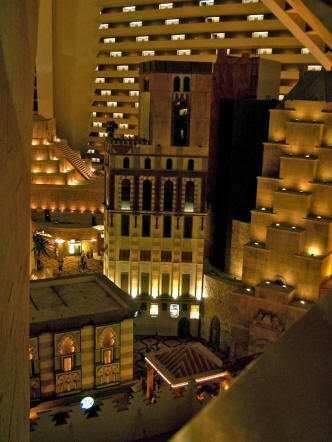 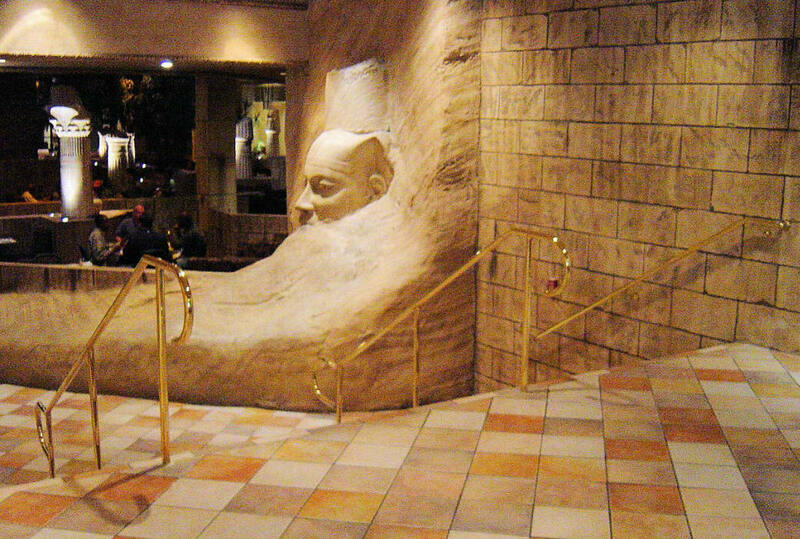 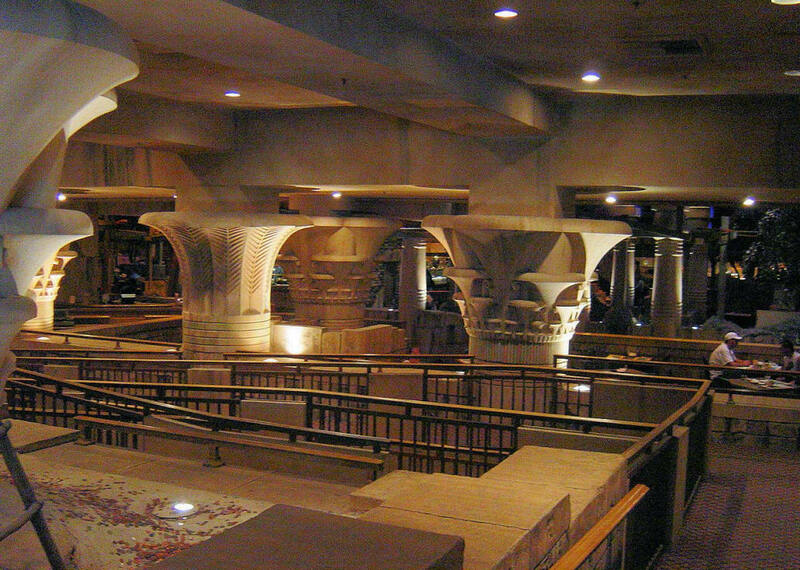 The main Luxor restaurant was located on the basement level of the hotel. 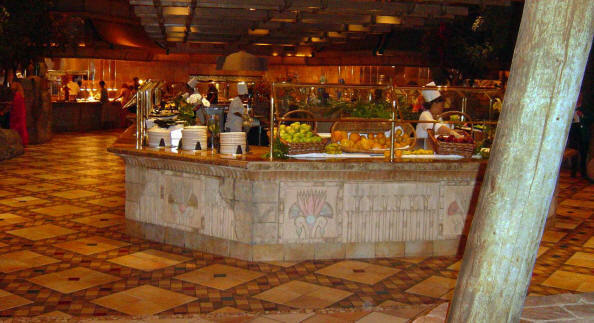 Meals were inexpensive and served buffet style. 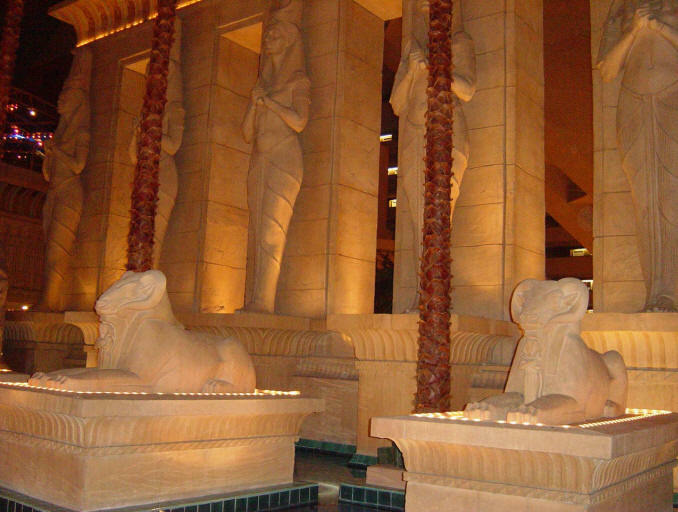 The Egyptian theme was also prevalent in this area. 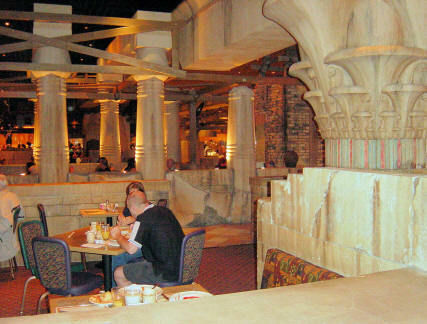 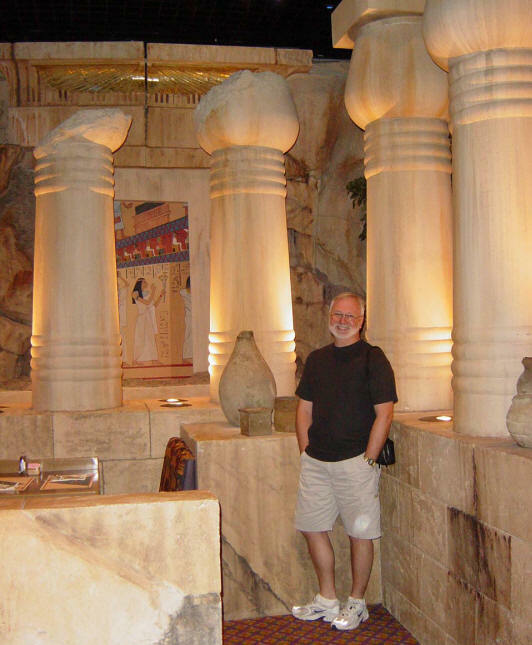 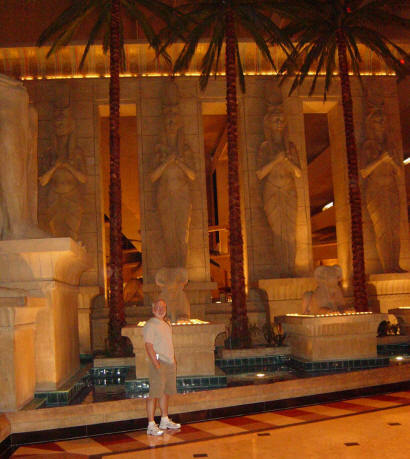 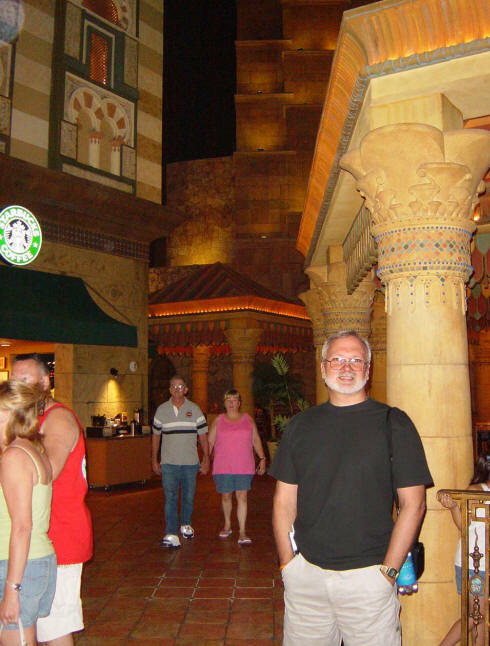 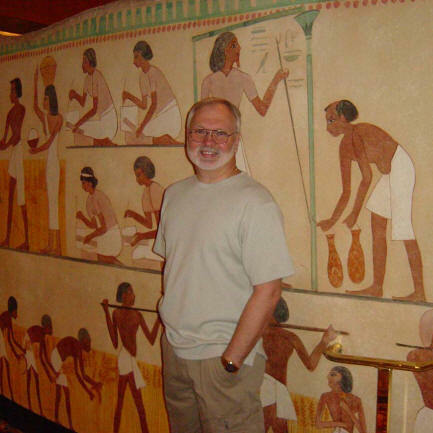 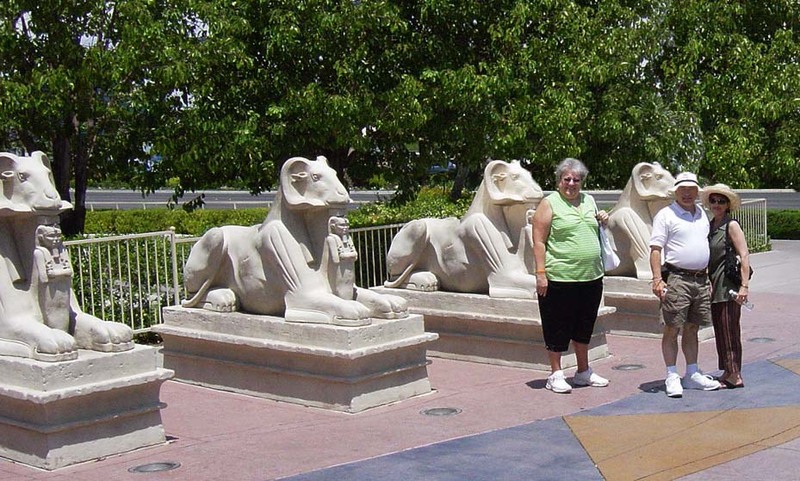 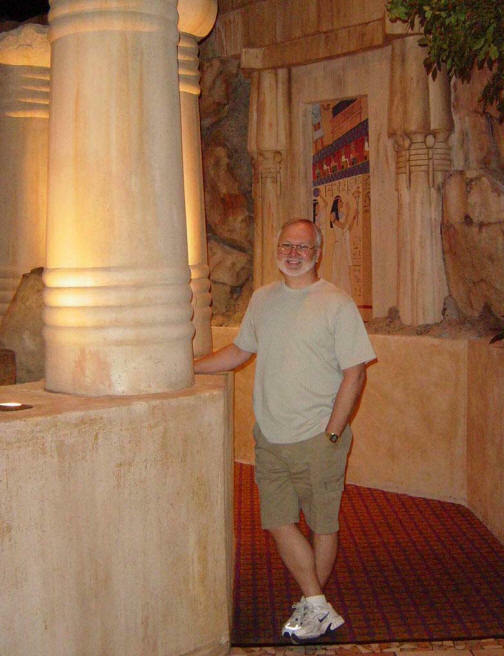 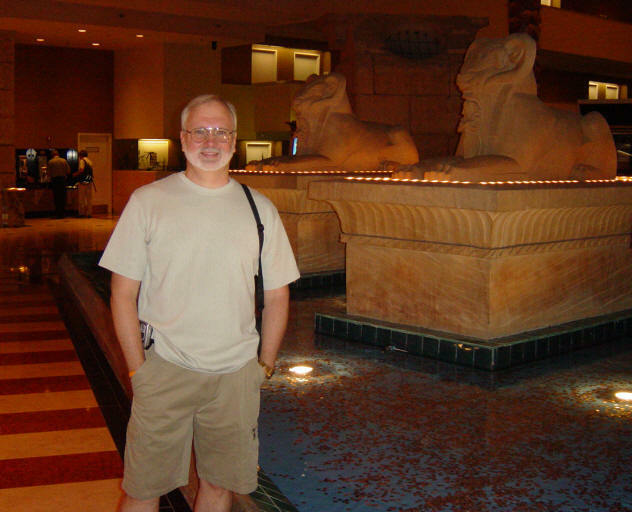 We ate in the Luxor Restaurant every day. 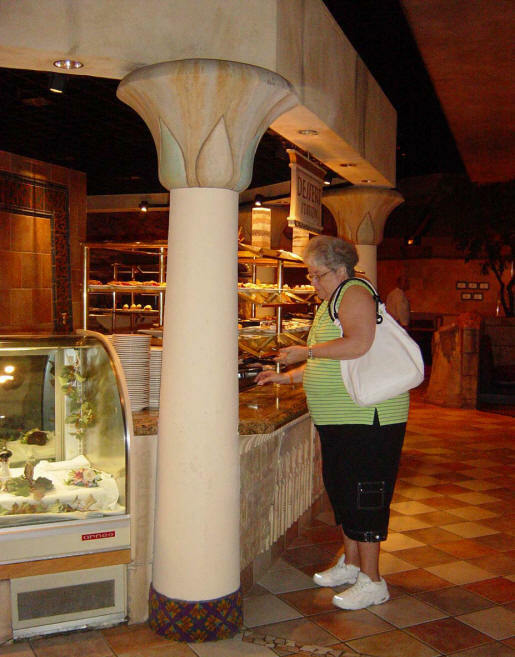 Some days it was at breakfast and other days it was at lunch. 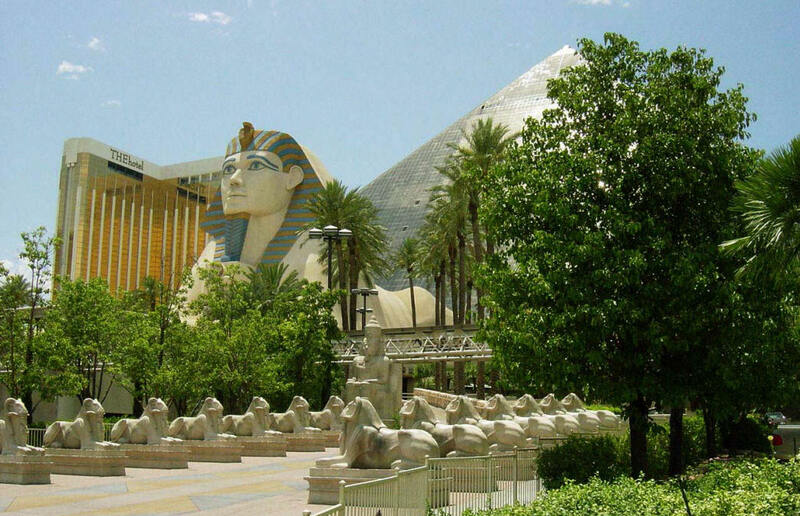 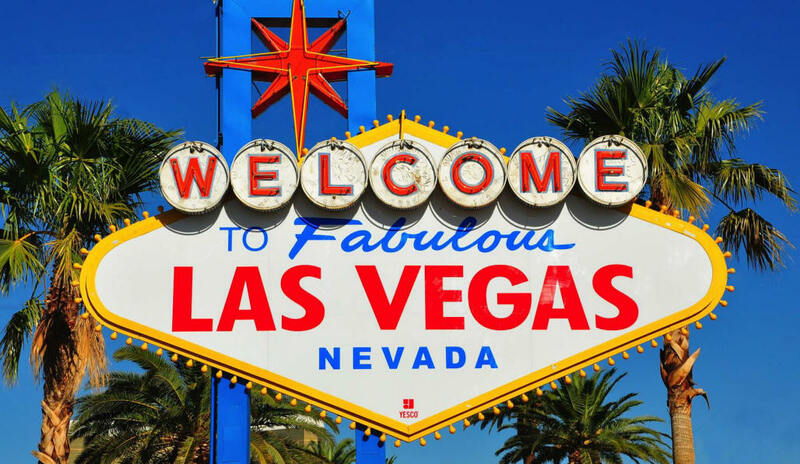 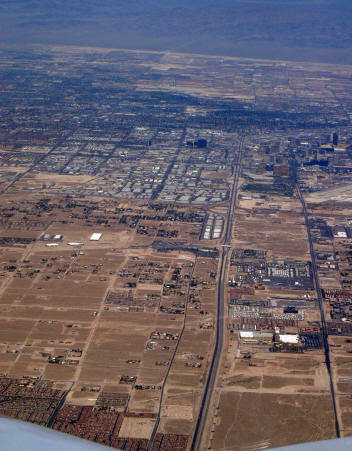 Fortunately, there's plenty to do in Las Vegas even if you aren't a gambler. 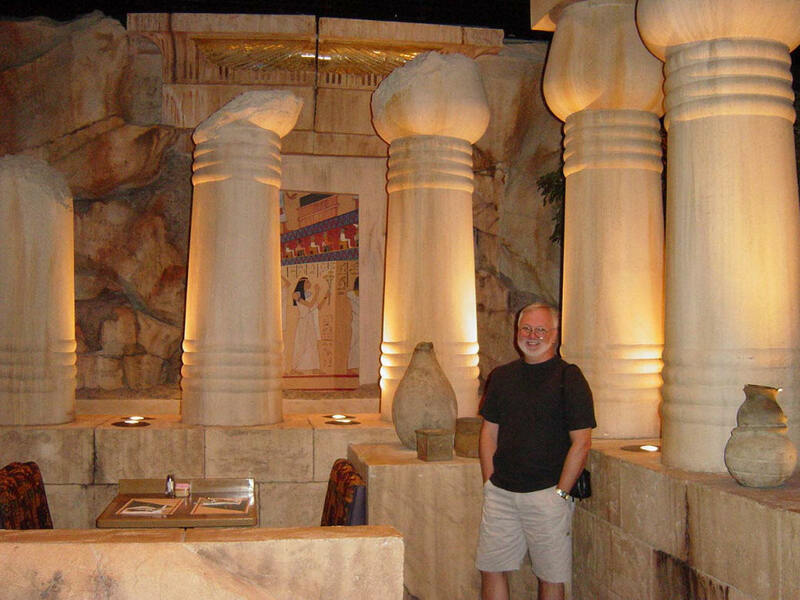 We had planned to see two Cirque du Soliel shows and also wanted to check out the Star Trek Exhibit. 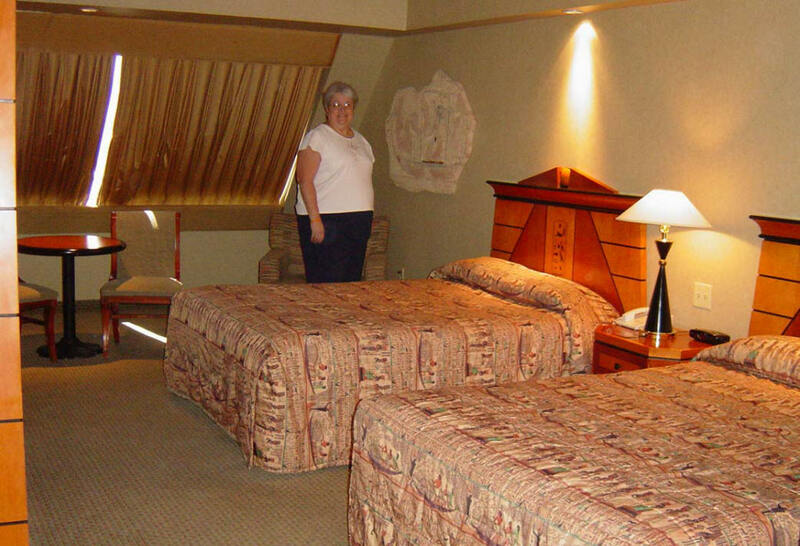 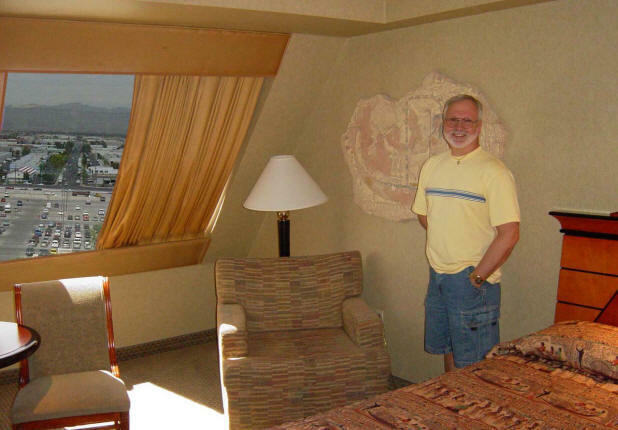 All of the hotels are themed, so we checked out many of those and even did a day-trip to the Grand Canyon in Arizona. 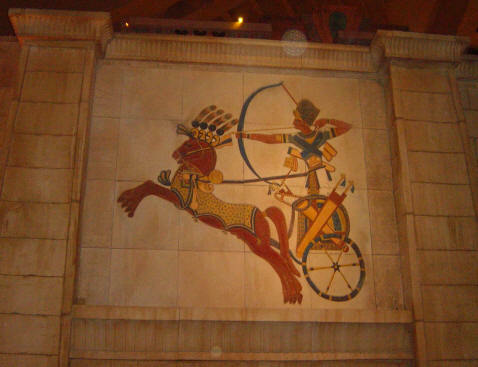 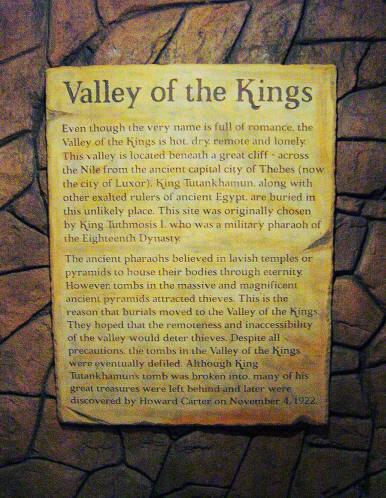 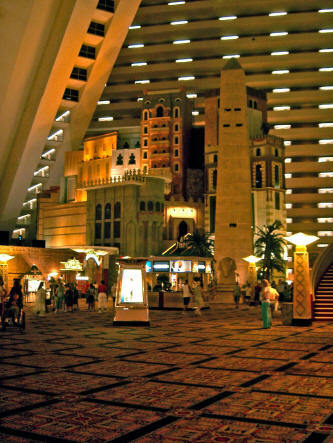 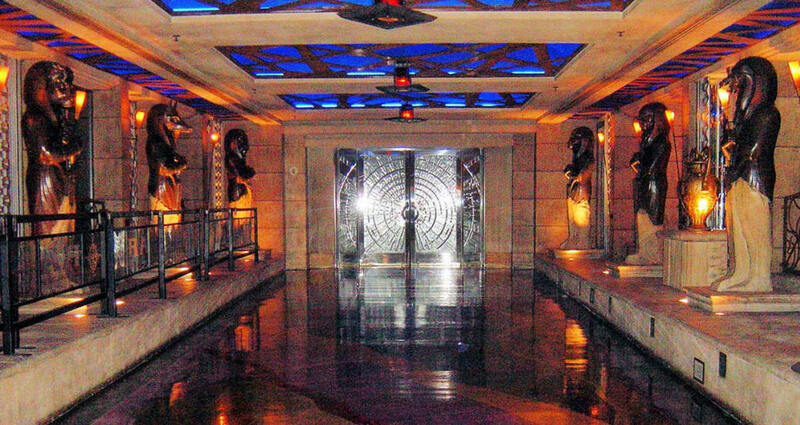 A replica of King Tut's Tomb was located on the second floor area of the Luxor. 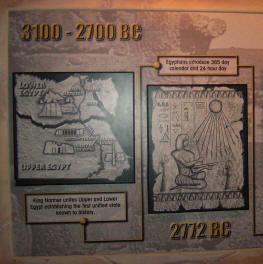 There was a cost for the self-guided tour but the exhibit was interesting. 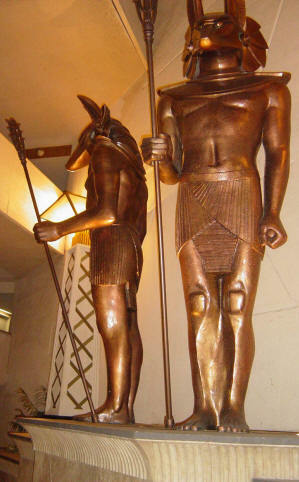 Tutankhamen was an Egyptian pharaoh of the 18th dynasty (ruled c. 1332–1323 BC), during the period of Egyptian history known as the New Kingdom. 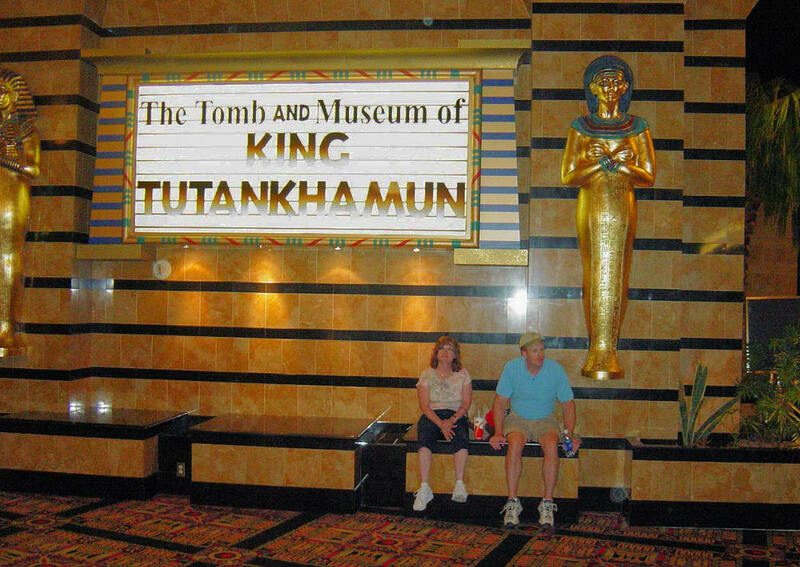 Since the discovery of his tomb, he has been referred to as King Tut. 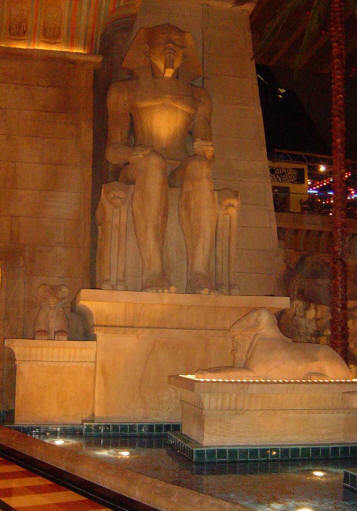 His original name, Tutankhaten, means "Living Image of Aten". 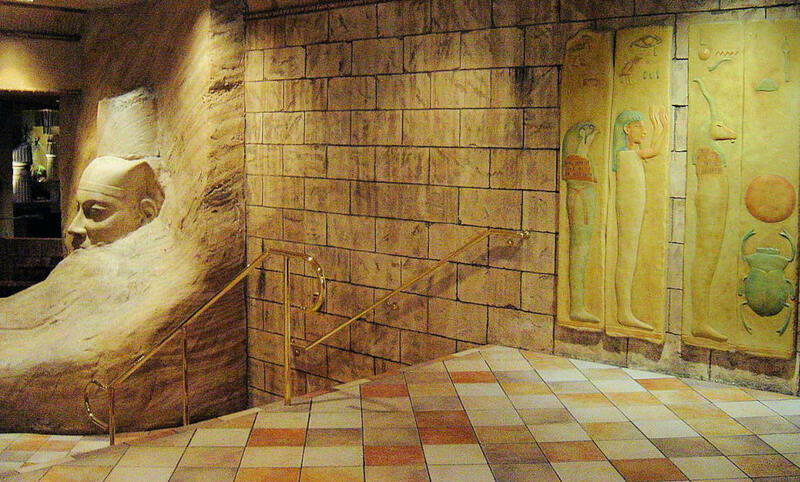 The 1922 discovery by Howard Carter and Lord Carnarvon of Tutankhamun's nearly intact tomb received worldwide press coverage. 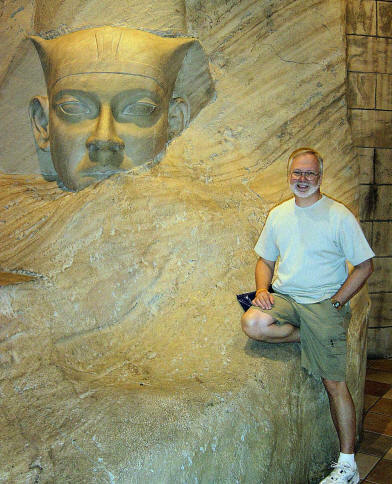 It sparked a renewed public interest in ancient Egypt, for which Tutankhamen's mask, now in the Egyptian Museum, remains the popular symbol. 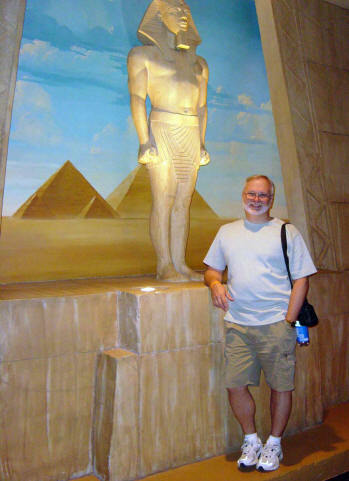 Exhibits of artifacts from his tomb have toured the world. 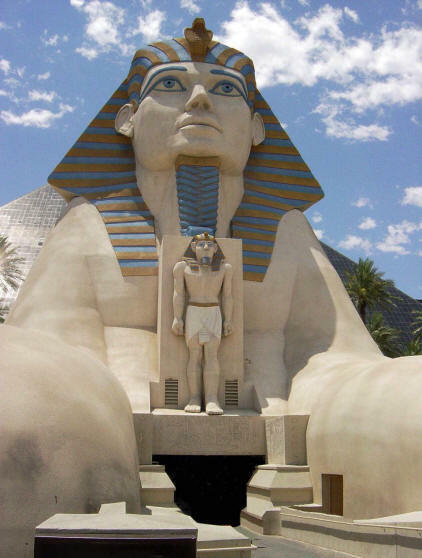 King Tut ascended to the throne in 1333 BC, at the age of nine or ten. 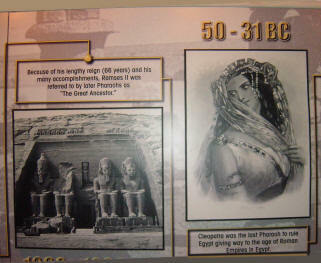 When he became king, he married his half-sister, Ankhesenpaaten. 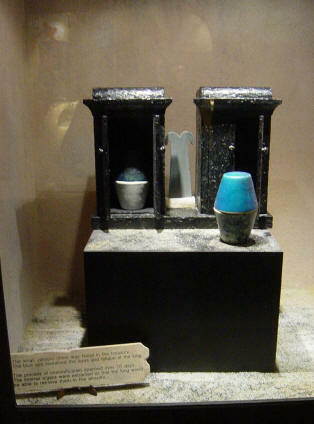 This small chest was found in the treasury. 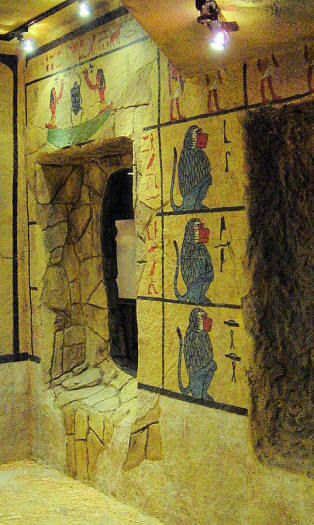 The blue jars contained the eyes and tongue of the king. 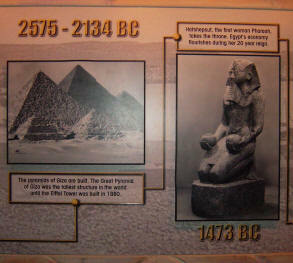 The process of mummification spanned over 70 days. 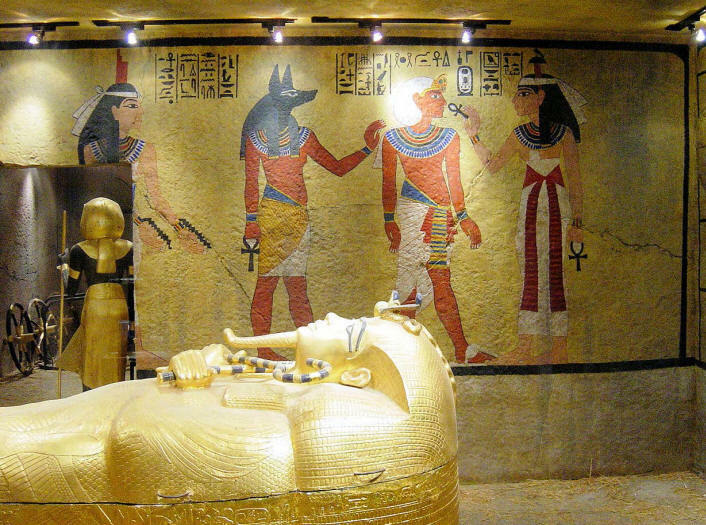 The internal organs were extracted so that the king would be able to retrieve them in the afterlife. 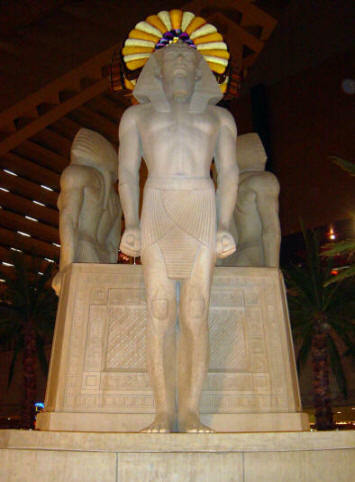 A collection of statues, such as this one, were found in the antechamber, annex and treasury. 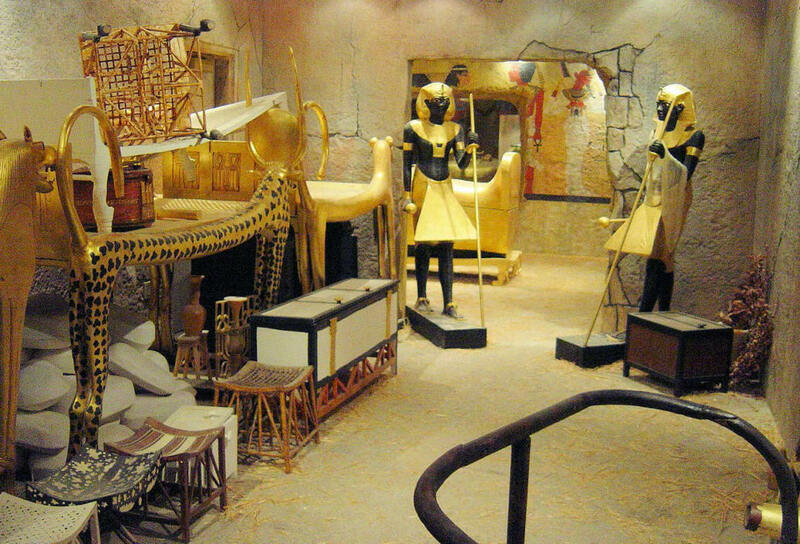 The figures replicate the image of Tutankhamun. 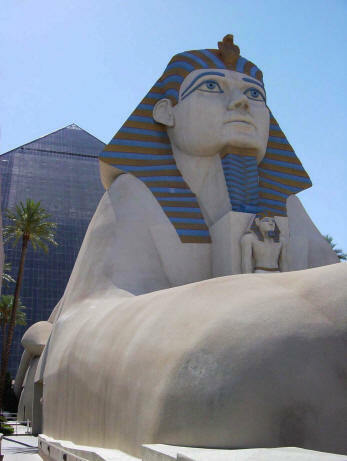 This particular statue was of King Tut standing upon a leopard and carrying a spear for a hunting expedition. 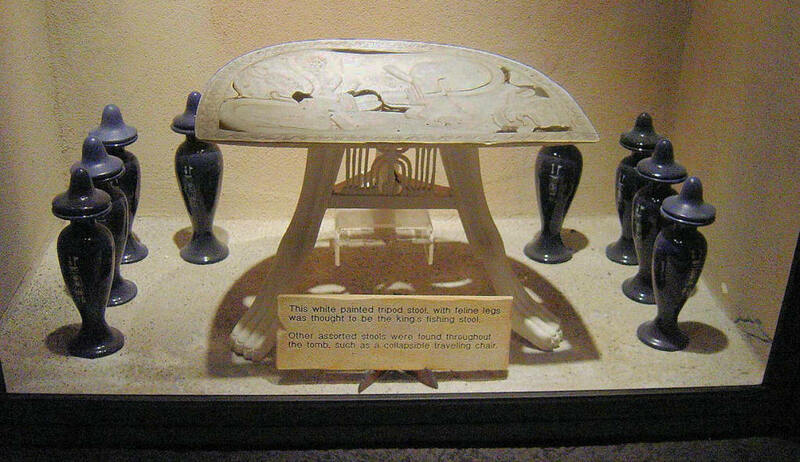 This white painted tripod stool, with feline legs, was thought to be the King's fishing stool. 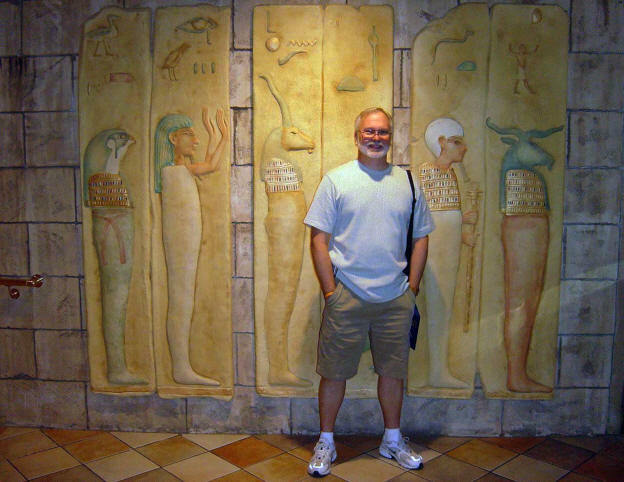 Other assorted stools were found throughout the tomb, such as a collapsible traveling chair. 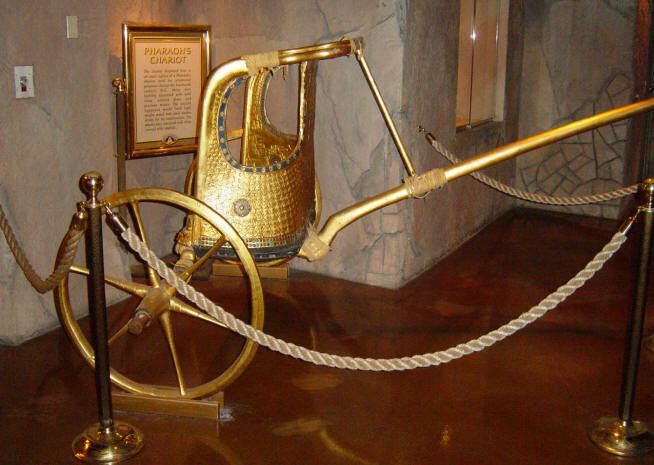 The chariot displayed here is an exact replica of a Pharaoh’s chariot and for ceremonial purposed during the fourteenth century B.C. 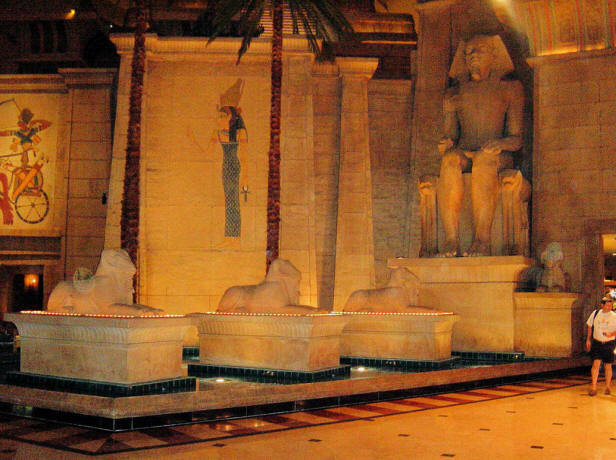 Many were lavishly decorated with gold inlay, colored glass and precious stones. 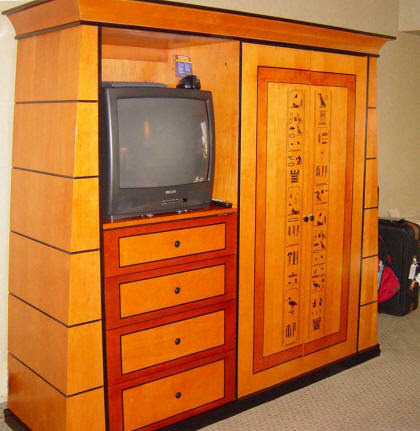 The ancient Egyptians would bend light weight wood and used leather straps for its construction. 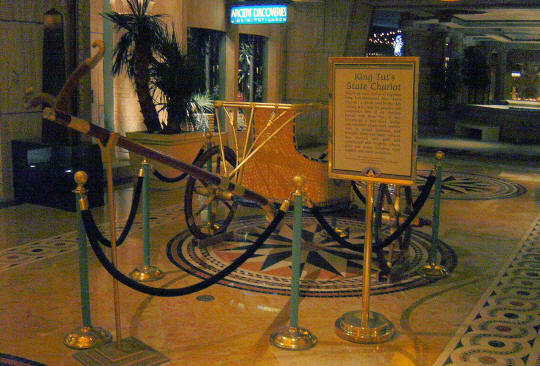 The wheels were oversized and often covered with rawhide. 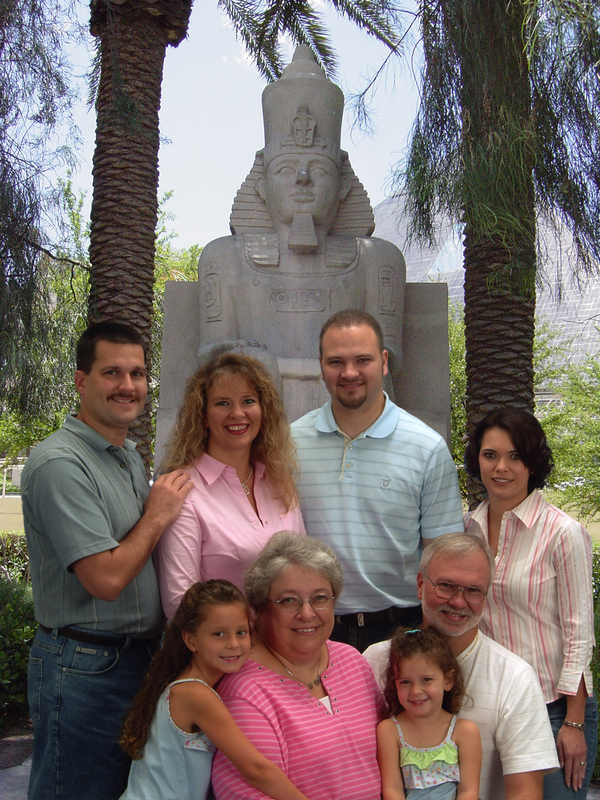 Shabti dolls were funerary figures in ancient Egypt who accompanied the deceased to the afterlife. 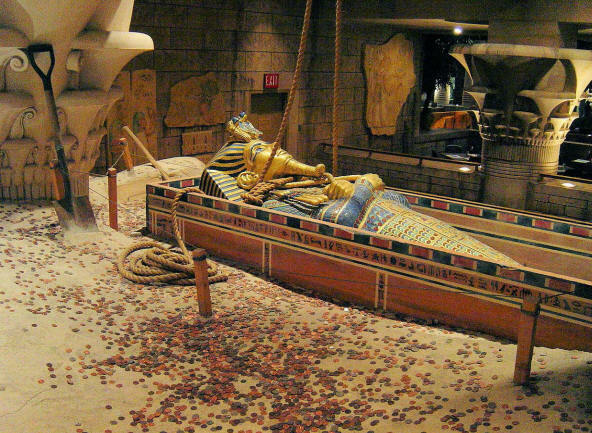 Shabti were placed in tombs among the grave goods and were intended to act as servants or minions for the deceased, should they be called upon to do manual labor in the afterlife.